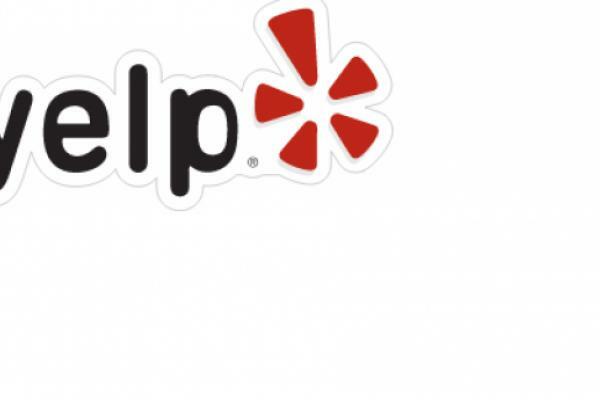 MKM Partners’ Rob Sanderson noted that despite some missteps by Yelp Inc (NYSE: YELP), along with an “extreme overreaction” by the market, execution had improved at the company and the sales channel was becoming more efficient and diverse, and that there still was a meaningful run-way for growth for Yelp. Sanderson maintains a Buy rating on the company, with a price target of $48. Even during periods of mis-execution, Yelp’s local ad revenue growth did not decline below 35 percent and has reaccelerated over the past three consecutive quarters to 41 percent in Q3. “We think with this sales model, these growth rates would not be possible unless the market is large and underserved,” Sanderson stated. The analyst also sees the shift in the company’s ad model from simple listings to a more modern CPC marketplace as an important shift that would prove to be the foundations of digital marketing. The analyst also believes that the self-serve could prove to be a large opportunity, while the Request a Quote facility could be a material revenue growth driver going forward.